With so much on offer, exploring India can be a full time job in itself as diverse cultures, varied religions, extensive landscapes can be baffling at times. Though your travel itinerary depends on your personal preference, here is a list of India travel destinations that can offer you enough reasons to make a trip. 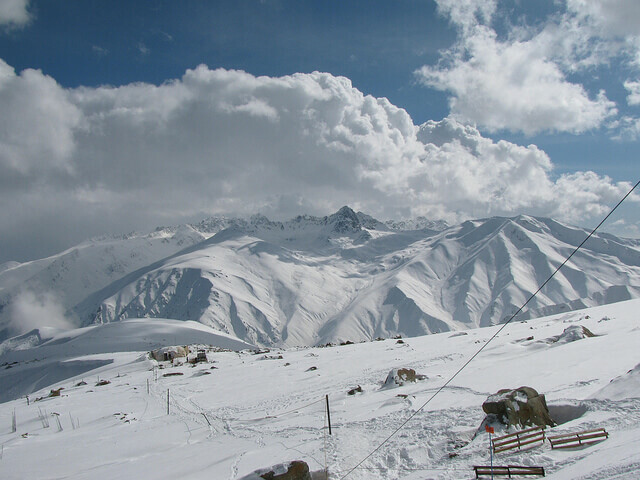 Labeled as the ‘Paradise on Earth’, Kashmir can be a treat for the eyes and soul. Visit this dream India travel destination place through Kashmir Holiday Packages. Lush green valleys and picturesque views make it a favorite with the domestic and foreign tourists. House boats in Srinagar, Amarnath temple, skiing at Gulmarg are the other attractions around the place that you can visit when you go on a trip to Kashmir. 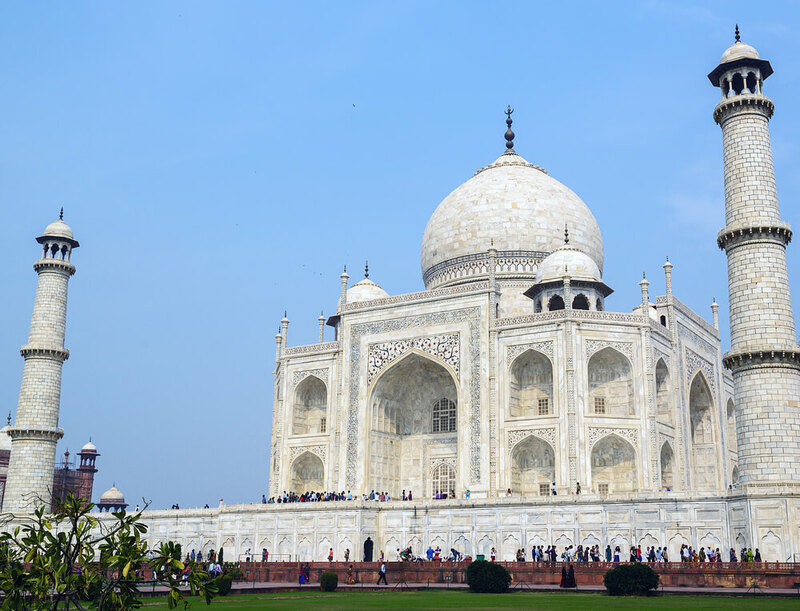 Being home to Taj Mahal, which is one of the top Wonders of the World, Agra is one of the most visited India Travel destinations. The white marble mausoleum is worth admiring and is more famous because of the love story behind it. 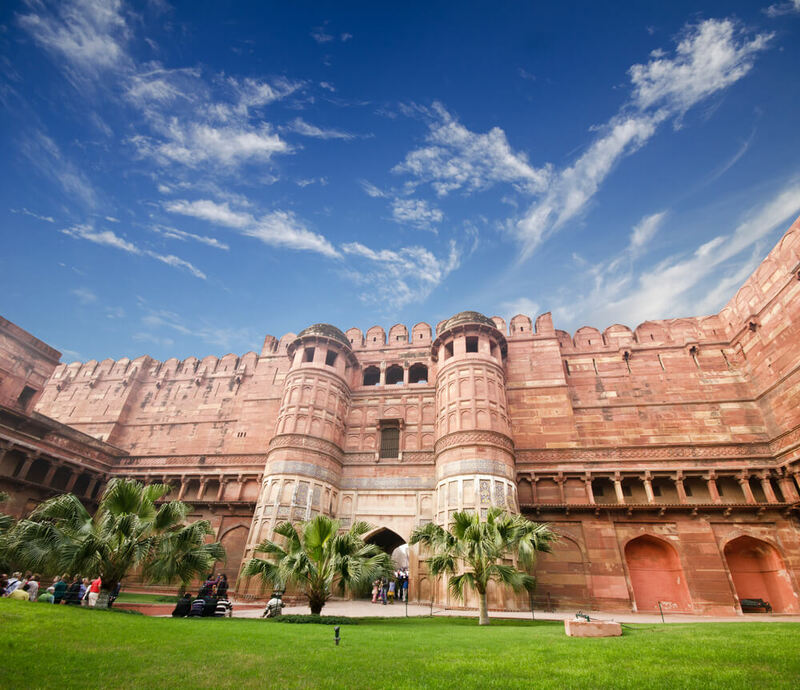 Agra Fort, Fatehpur Sikri, Akbar’s tomb are other notable attractions in Agra which you can visit when you visit this Indian city in Uttar Pradesh. The southernmost tip of the country can offer you unique view of the water bodies as Indian Ocean, Arabian Sea and Bay of Bengal meet up together. 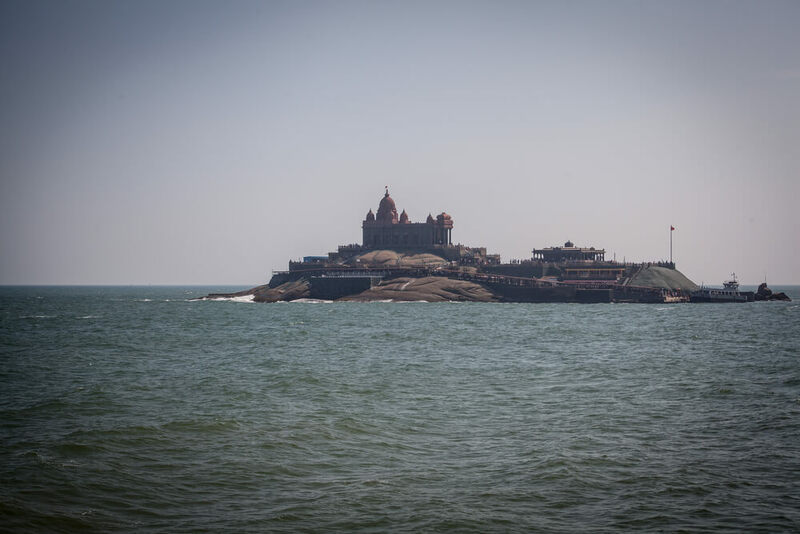 Especially appreciated for solitude and serenity, a trip to Kanyakumari can be a welcome relief if you are too tired with your busy schedule. The country’s capital Delhi is a must-visit destination if you want to experience the true essence of the country. While the Red Fort, India Gate, Qutub Minar and Humayun’s tomb are popular as tourist attractions in the city, Delhi food can be a worthwhile experience for anyone who loves to eat. Also known as Benaras, this city is possibly the oldest one in the country. Colorful, chaotic and captivating, this historic city can be a bit overwhelming. If you are really not looking forward to the dips in the river Ganges, you can check out the multiple Ghats in the city and the plethora of people thronging there. The boat rides are very popular and you cannot miss visiting the numerous temples while in the city. No matter which destination you plan to visit, your trip can offer you glimpses of the unique Indian culture. While each destination is fascinating in its own way, exploring them either alone or with friends and family can leave you with many memories. Though your travel itinerary depends on your personal preference, here is a list of India travel destinations you must visit.